Doom’s tragic past shaped his character immensely. He was born to a tribe of gypsies that suffered under Latveria’s oppressive policies towards the Roma. His mother, Cynthia, grew increasingly resentful at the discrimination her people faced. She was a powerful mystic whose spells eventually caught the attention of Mephisto – the lord of Hell. The `ole Faustian exchange took place and Cynthia gained tremendous power, but with its use she inadvertently killed several innocent children. Eventually slain by a soldier, Cynthia’s soul was condemned to hell. Matters only got worse for young Victor. Werner Von Doom was Victor’s father and an accomplished healer. Shortly after Cynthia’s death, Werner was summoned to treat a noblewoman stricken with illness. Werner attempted to treat her, but soon realized she was terminally ill. 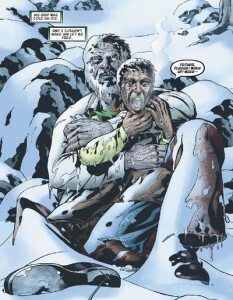 Labeled a murderer by the noblewoman’s husband – Werner fled with Victor into the snow capped mountains of Latveria. Werner succumbed to exposure during the night, having wrapped Victor in his own coat and shielded him from the cold. These horrible events motivated Victor to continuously seek knowledge and power. He mastered the sorceries recorded in his mother’s books. He also attended Empire State University where he met his intellectual equal and eventual rival, Reed Richards. 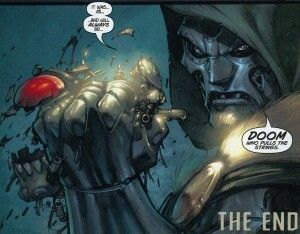 Doctor Doom is a peerless polymath. He used his overwhelming powers to eventually overthrown the Latverian government and rules his homeland as an absolute monarch. 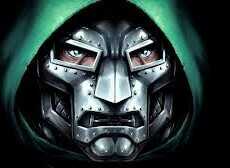 Ruling Latveria grants Dr. Doom diplomatic immunity. He is also given unlimited access to the nation’s natural and technological resources. Dr. Doom’s accomplishments are as impressive as they are infamous. He briefly wielded the powers of the Silver Surfer and Galactus. He was the first to conquer the nation of Wakanda in over 10,000 years. He outwitted Mephisto and was able to finally free his mother from hell. Doctor Doom even ushered mankind into a golden age by managing to brainwash the entire planet – though the Avengers managed to foil this plot. Doctor Doom is easily one of the most interesting and complex characters in literature. His motives aren’t inherently evil. He is willing to perpetrate acts of great evil to attain power, because he alone is capable of using that power for the greater good. Doom has the utmost conviction in this belief. 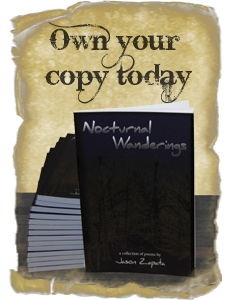 Wielding his powers of sorcery – Victor has peered into countless possible realities pertaining to earth’s future. Humanity ultimately fails in every outcome save one. The reality in which he succeeds in concurring the plant. Perhaps in the end, humanity’s salvation rests in the hands of Doom.